Attack of the Shag Carpet? Shag, baby! Yeah! 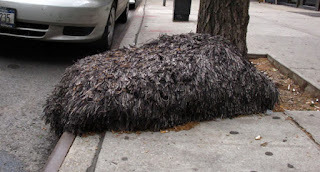 Snapped by Keith Thompson, one of the many baffled denizens of New York's Carrol Gardens, This fish smelling blob of what appears to be a rancid old shag rug appeared not long after a recent heavy rainfall. 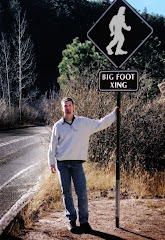 Another local swears he saw the thing move. What do we think? I'm betting on a nasty old rug tossed to the curb that got wet in the rain and might have moved because whatever is stinking inside was briefly alive. Cryptomundo looks at new evidence for Mermaids and Boing Boing informs us that Ursula from Disney's The Little Mermaid narrates its Haunted Mansion. Meanwhile Ghost Hunting Theories is celebrating with beer, ice cream, and seafood--of the Jaws variety. 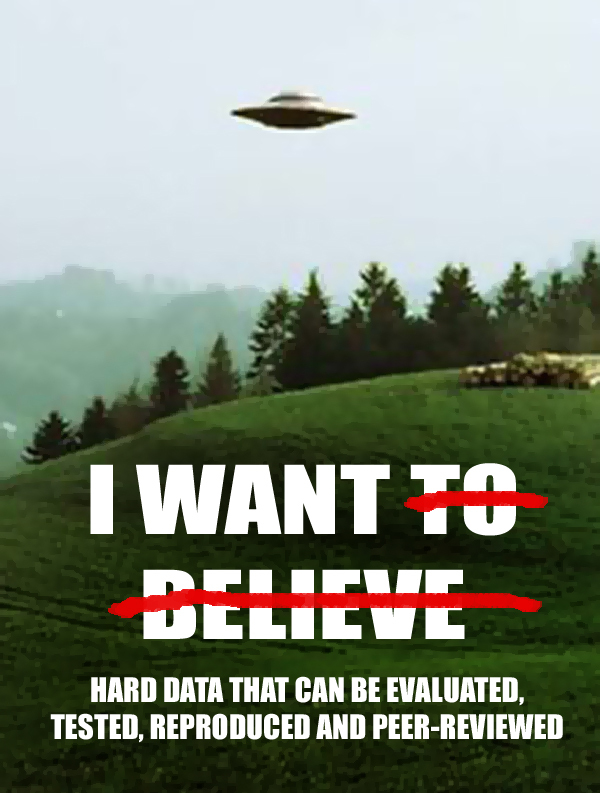 Dallas UFO Or Just Your Average World Record Makers? 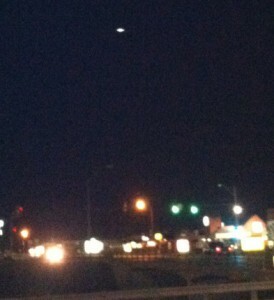 Witnesses in Euless, TX (a suburb between Dallas and Fort Worth) spotted what has been described as a 'shimmering shape' approximately 1,000 feet in the air around 11:30 the night of May 22, 2013. 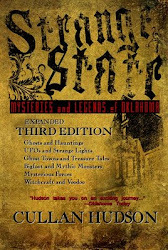 Those present described the luminous object as cigar-shaped, the left side of which presented a faint green glow while the right glowed dimly red. It would, they said, periodically flash a series of lights before once more returning to a solid glow. It moved slowly across the night sky and then slowed to a stop before resuming its apparent trajectory. It is interesting to note that only a short while later, at 1:08 am on Thursday morning, the famous Solar Impulse solar-powered plane ended its second leg across the country at Dallas-Fort Worth International Airport, a flight path that would have taken it over Euless. Could the eyewitness who took this image with his iPhone outside a 7-11 have been wrong about the time by an hour and a half? 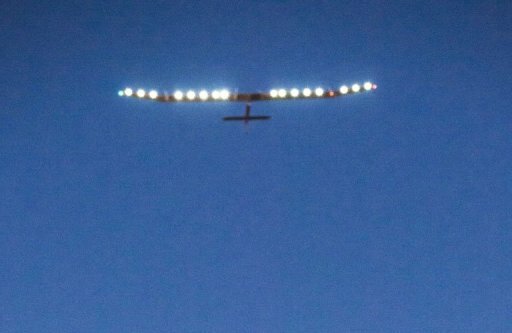 Could they have actually spotted this solar-powered plane? The mention of the object having a faint dichromatic glow matching those colors used universally on air and water craft causes one to wonder. The Solar Impulse does have the standard red and green navigational lights at the tips of each wing as well as a long series of brilliant 'headlamps' running the entire wingspan. The SOLAR IMPULSE all lit up. Or could the strange object have been one of the many blimps seen crossing the skies over Dallas/Fort Worth? Another possibility exists, and perhaps it is still somehow related to the solar plane, that we humans weren't the only ones interested in this historic flight.